Globally renowned as the fastest and most exhilarating motorsport on the planet, the Red Bull Air Race World Championship is a visual spectacle unlike any other – a combination of high speed, low altitude and extreme maneuverability make it a sport in which only the world’s most exceptional pilots can compete. 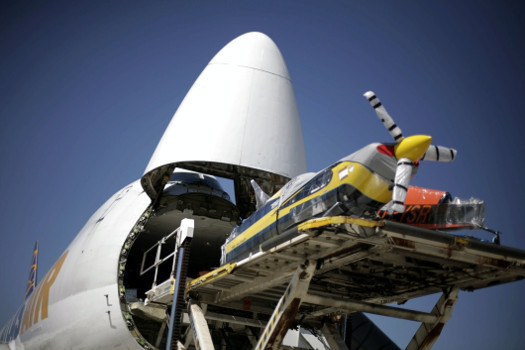 As the Official Logistics Partner of the Red Bull Air Race World Championship, DHL is managing the transportation of the lightweight racing planes, spare parts, fuel and other racing equipment as well as the television and broadcasting equipment around the world for this global race series. The DHL Fastest Lap Award is presented at the end of the season to the pilot achieving the most best times over one single lap on qualifying day. Learn how DHL ensures the safe and reliabe transport of the planes and spare parts around the globe. Discover exciting stories and get expert insights from the fascinating world of logistics. 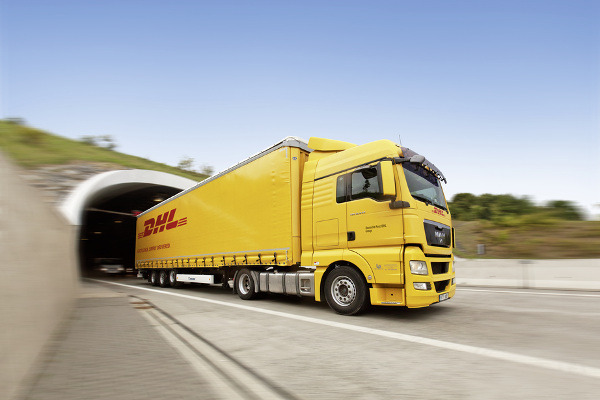 More than 650k DHL fans follow us Facebook. Join our community!